Very tasty wood fired pizzas from The Wood Fired Food Co, served up at Deepdale Backpackers & Camping during the evening. Eat in the backpackers courtyard, take back to your tent or get a takeaway to take back home with you elsewhere in the village. 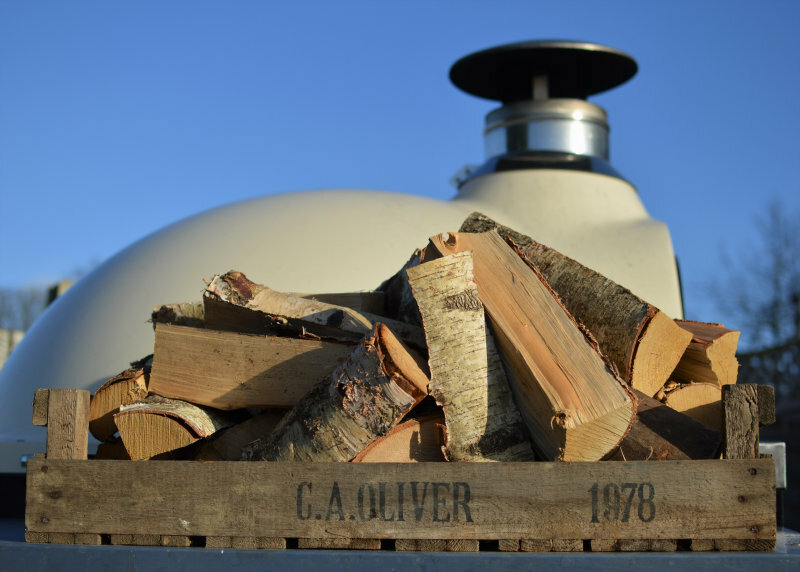 The Wood Fired Food Co produce sourdough Neapolitan style pizzas. 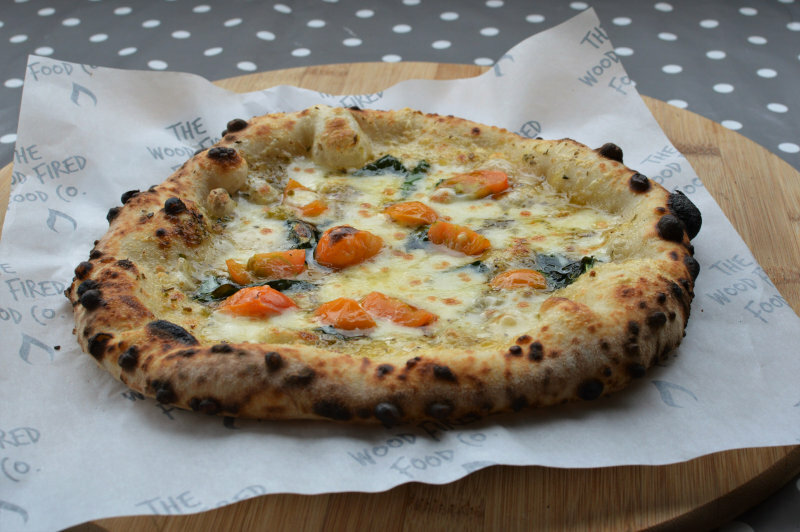 Their dough is hand stretched to order and then topped with carefully sourced ingredients from the UK and Italy. 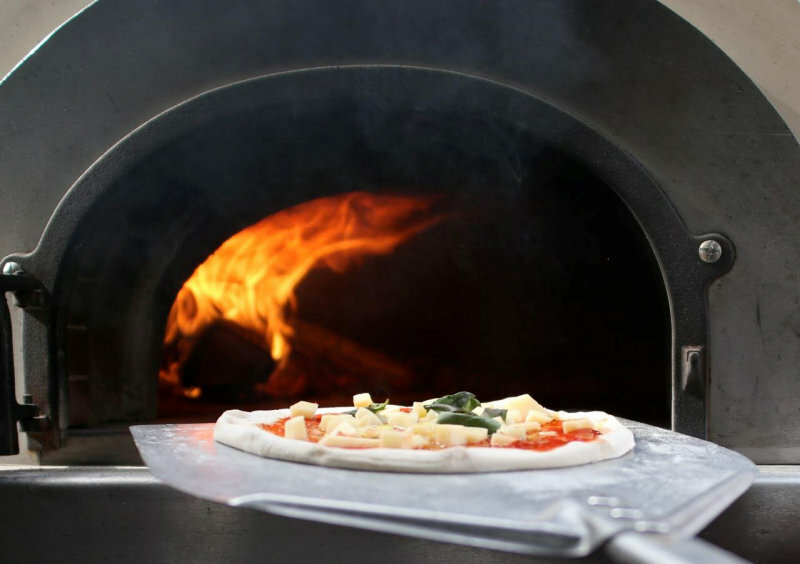 The pizzas are then cooked in their Wood Fired oven at 450 degrees C for 90 seconds. Please note that we can�t guarantee availability, sorry. As pizzas are hand made, so quantities are limited. 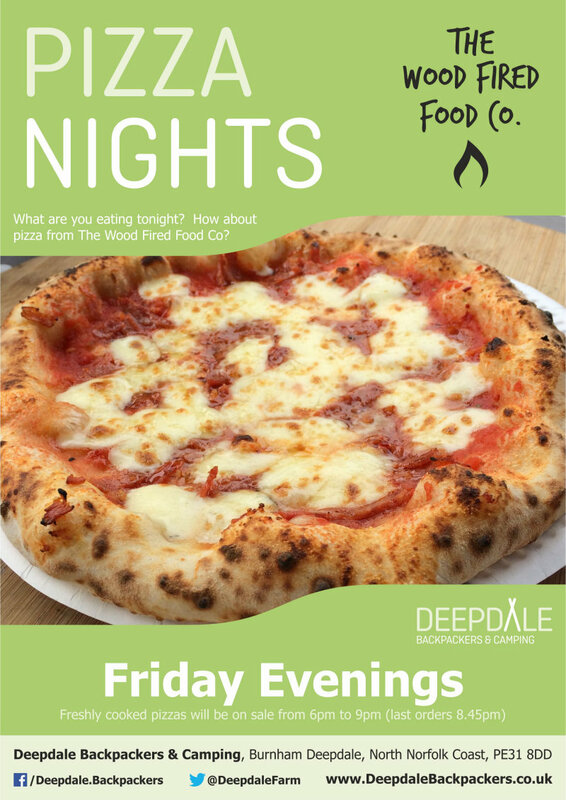 Deepdale Pizza Night at Dalegate Market - Very tasty wood fired pizzas from The Wood Fired Food Co, served up at Deepdale Backpackers & Camping during the evening. Eat in the backpackers courtyard, take back to your tent or get a takeaway to take back home with you elsewhere in the village.